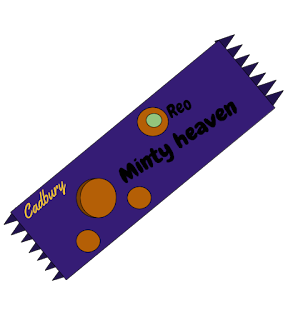 Great way of convincing to eat minty heaven. Well done! hi Mr matt goodwin nice one i wish i had one minty heaven. well done! !